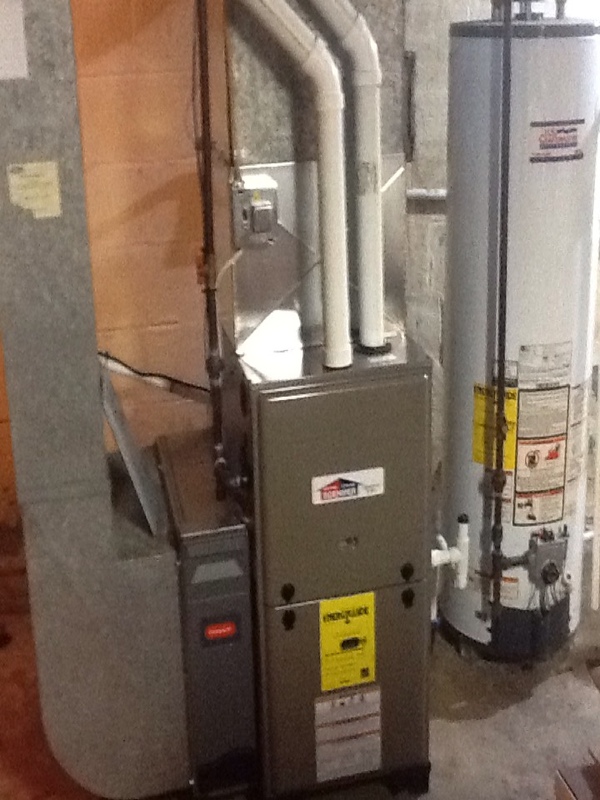 Complete install of 90% Signature furnace. No cooling call on a Boehmer heat pump. Flat rate no cooling call on a York air conditioner. Replaced capacitor. The heating and air conditioning systems in your home are some of the most important elements to your comfort. We have hot, humid summers in Allison Park, PA, and our winters would be difficult to get through without a good heater in place. If the heating or cooling systems in your home require service, do not hesitate to give us a call. Our experts are known for the quality of their customer service and the level of craftsmanship they have. Call us today to schedule heating and air conditioning services in Allison Park, PA and the surrounding area. Boehmer Heating & Cooling is your source for heating, air conditioning, and indoor air quality services throughout the area. Call our friendly staff today to hear more about our services. Our experts are experienced in all aspects of air conditioning service and installation, and we’re happy to help with any job, big or small. We install high–efficiency AC systems and provide the services that keep these running. This includes annual air conditioner maintenance, a service that can improve the efficiency and performance of the unit, reducing the number of repairs you will make during the year and the number on your utility bill. But our professionals can handle it. We will take careful measurements of the space in your home to ensure that you get a unit that is appropriate for your needs. We won’t take any shortcuts when it comes to your comfort, and we also won’t try to sell you a system you don’t need. You can count on getting the exact level of cooling you need after we provide your air conditioning installation or replacement. We offer 24–hour air conditioning repair services because we know how frustrating it can be to go without AC for too long, especially if you have small children or seniors in the house. Our technicians do it all, from the smallest electrical component replacements to repairing refrigerant leaks to replacing older systems. You will get exactly what you need when you call our specialists. 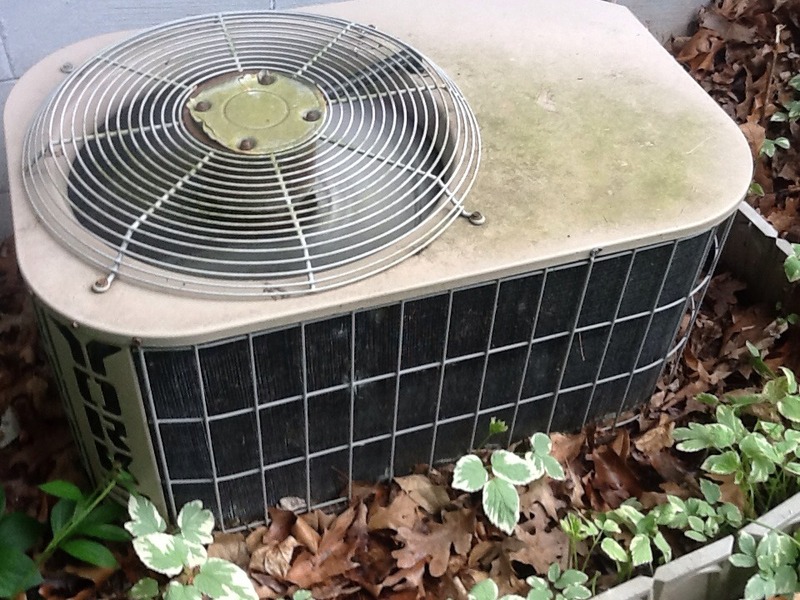 To keep your air conditioner in top shape, we highly recommend scheduling yearly maintenance. When you call Boehmer Heating & Cooling for AC tune–up services we will inspect, clean and make necessary repairs for long–lasting performance. To learn more about our HVAC maintenance plans, call our team today! We offer high–efficiency heating systems and all of the services necessary to keep them running. In fact, we are happy to service your heating system even if you did not have it installed through us. We are committed to helping our customers get through all types of weather, which is why we offer 24 hour emergency services as well. When you need services for a boiler, furnace, or heat pump, you can count on us. We have helped many customers in the area with heating repair, installation, replacement, and maintenance, and we can help you, too. You have a number of options available to you when it is time to install a new heating system. When you call Boehmer Heating & Cooling, you’ll have your pick of boilers, furnaces, and heat pumps. We install and service some of the top brands in the industry. You can count on getting the heater that is most appropriate for your home and your budget when you contact our team of heating experts. When you notice a problem with your heater, it is best if you shut off the system as soon as possible and then call your local technician. A heating system in need of repair can fail unexpectedly if you allow the broken part to remain in poor condition for too long. Besides, a gas leak or electrical hazard could threaten your home. Shut off your system and call our heating repair technicians at the first indication of trouble. Homeowners who have boilers supplying heat to their homes praise the advanced comfort and efficiency that comes with these systems. Forced–air heating systems only heat up the air, and this heat can dissipate quickly. Boilers heat the objects in the room–and the people–which gets you warmer faster and more effectively. But furnaces have their advantages too. Furnaces tend to have a lower initial cost, and they come with higher efficiency ratings than ever before. Your high–efficiency furnace should last you for many years to come as long as you schedule furnace maintenance with a professional each year and change the filter regularly. And of course, you should only schedule furnace installation or replacement with a qualified technician. A heat pump is a heating and cooling system as one. It uses refrigerant, like a typical air conditioning system, to move heat back and forth. But additional valves allow refrigerant to move heat into the building, not just out of it. In the winter, you may need a source of supplemental heat to get you through. Make sure you only schedule heat pump services in Allison Park, PA, with professionals who know the ins and outs of these units. Geothermal heating and cooling is an excellent option for homes with a large amount of space available outside of the property. An underground loop system absorbs heat from the earth in order to heat the home, or it is used to deposit heat when the system is cooling. This is more efficient than the standard air conditioning system or heat pump, and it needs less of the earth’s natural resources while also cutting down on your monthly costs. While indoor air quality systems that plug directly into the wall do exist, these cannot do an adequate job of cleaning up your home’s air. A whole–home system installed in the ductwork filters or purifies the air throughout the house, not just in a single area of the room. Air purifiers or air cleaners work with your air conditioning and heating systems to provide clean air while you HVAC system operates, eliminating contaminants like bacteria and viruses. Call us to find the indoor air quality solution that is right for you. Great Sevice.....came same day....air fixed and working fine.